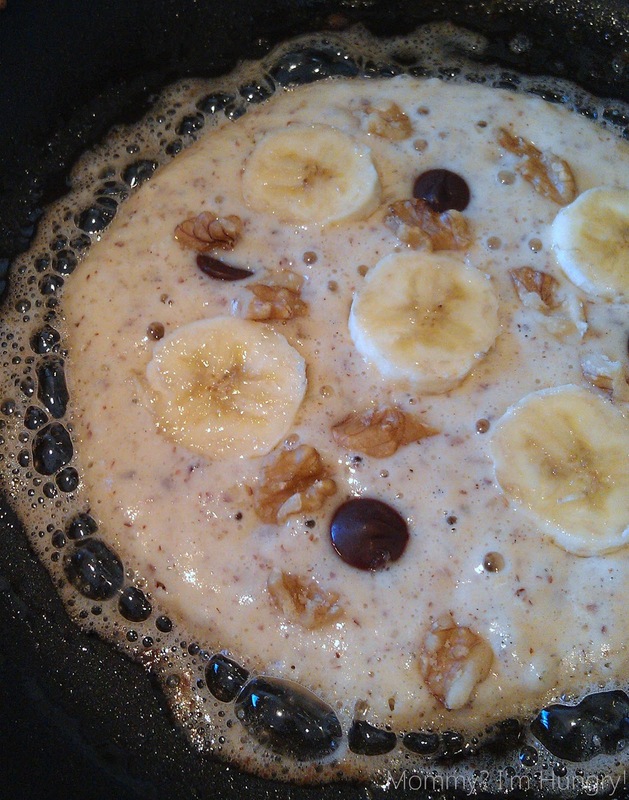 Yes, another pancake recipe I found that I really liked. It's gluten free and diabetic friendly too. 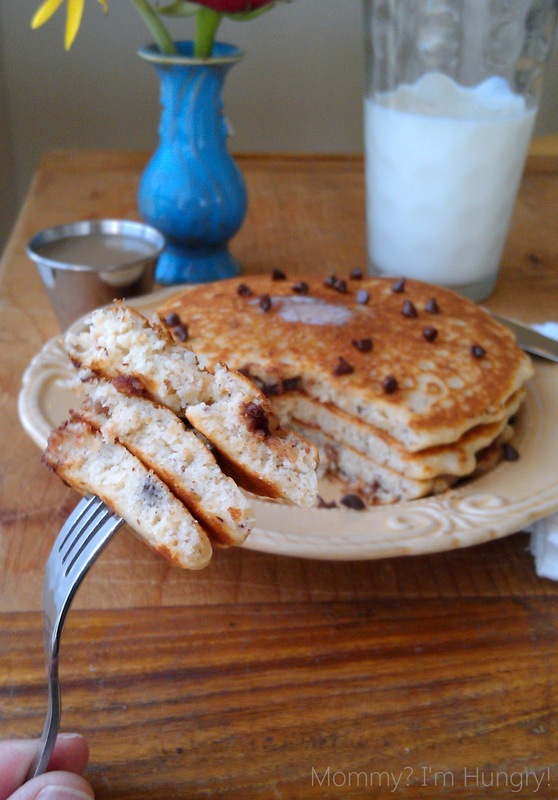 These so far are my favorite homemade gluten free pancakes, they cooked up fluffy and delicious, and of course I had to have my chocolate so I added some mini chips. Dee-licious. In a large bowl, combine the rice flour, potato starch, almonds, sugar, baking powder and salt. In another bowl, whisk the eggs, milk, butter and vanilla; stir into dry ingredients just until moistened. 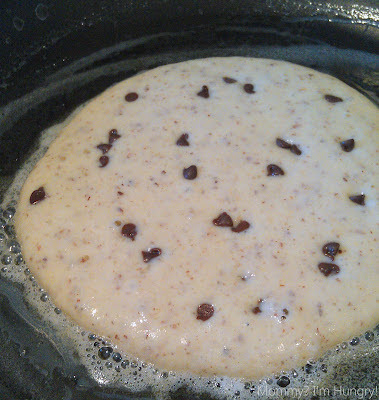 Stir in chocolate chips if desired. 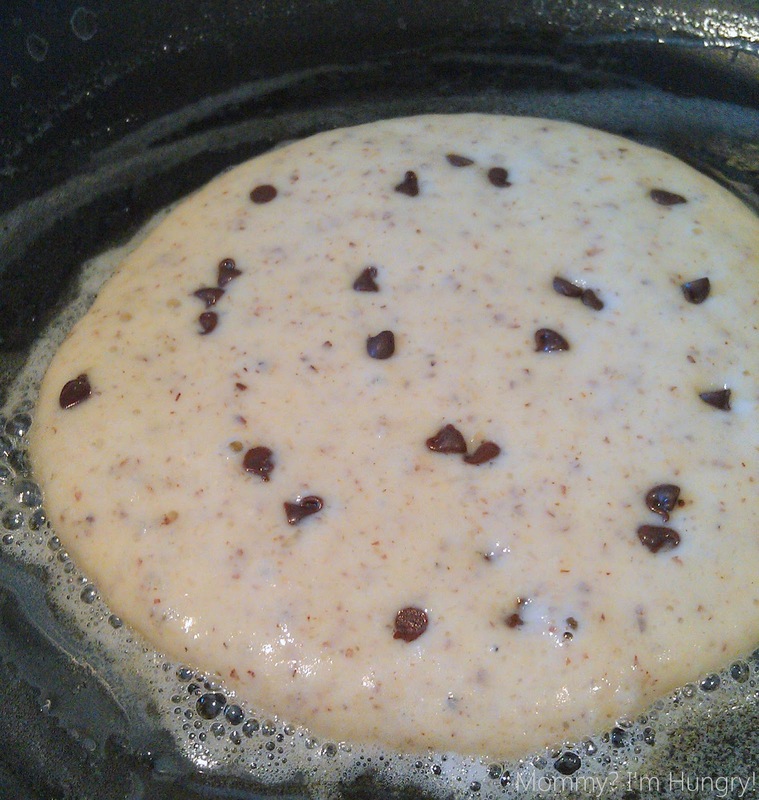 Pour batter by 1/4 cupfuls onto a hot griddle coated with cooking spray; turn when bubbles form on top. Cook until the second side is golden brown. Yield: 10 -1/4 Cup size pancakes. Nutritional Facts 2 pancakes (calculated without chocolate chips) equals 242 calories, 10 g fat (3 g saturated fat), 81 mg cholesterol, 464 mg sodium, 33 g carbohydrate, 2 g fiber, 7 g protein. Diabetic Exchanges: 2 starch, 2 fat. For these, I added a shake of cinnamon to the batter, then to each pancake after I poured it, I added sliced bananas, chopped walnuts and 60% bittersweet chocolate chips. what gorgeous photography! those pancakes look epic! what a great way to start the morning! thanks for sharing!